Start taking classes at LVL 10 Lifestyle & Fitness University and other studios! The Level 10 mission is to provide the community with good nutrition, great fitness programs, and unique personal lifestyle coaching. They are determined to educate, motivate, and help the families of their community obtain healthy lifestyles and reach their “level 10” results. 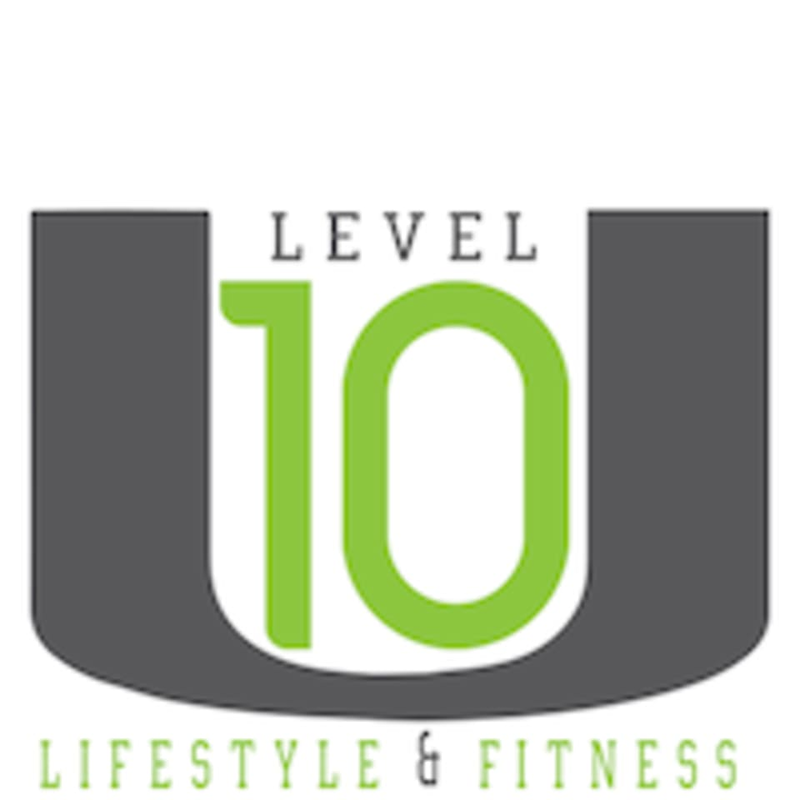 LVL 10 Lifestyle & Fitness University is the community’s wellness super center. All the products, talents, and services essential for a healthy lifestyle are all under one roof.